There's something so great about treating yourself to something sweet. Luckily, Edinburgh has a great selection of places to head to if it's time for dessert and you're craving something sweet. From ice cream to crepes, from smoothies to waffles. There's something for everyone. Mary's is famous amongst Edinburgh residents and for good reason. This little gelato shop has some of the most inventive and exciting flavours that I've ever seen. Hot cross bun, baked fig and black sesame as some of the amazing flavours that are on offer. The flavours constantly change so a trip to Mary's is always unique. 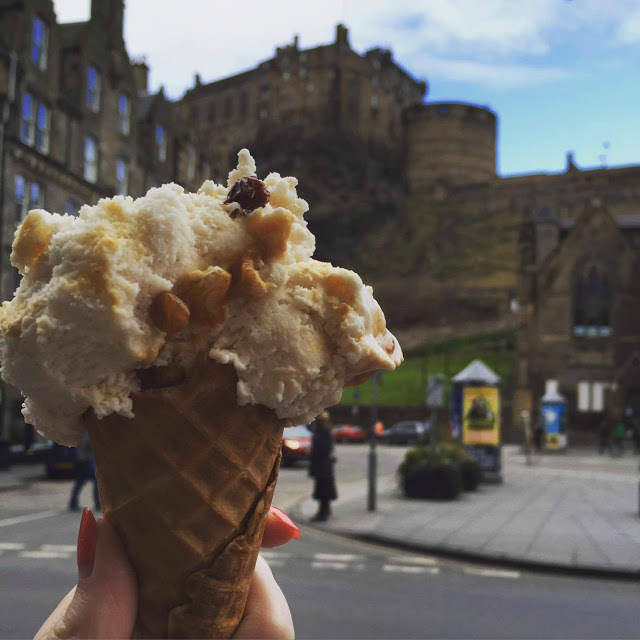 Located in the Grassmarket you can grab a cone and enjoy the view of Edinburgh Castle. If you don't fancy an ice cream cone you could sample their handmade chocolate or even indulge in the ultimate treat: a hot chocolate ice cream float. 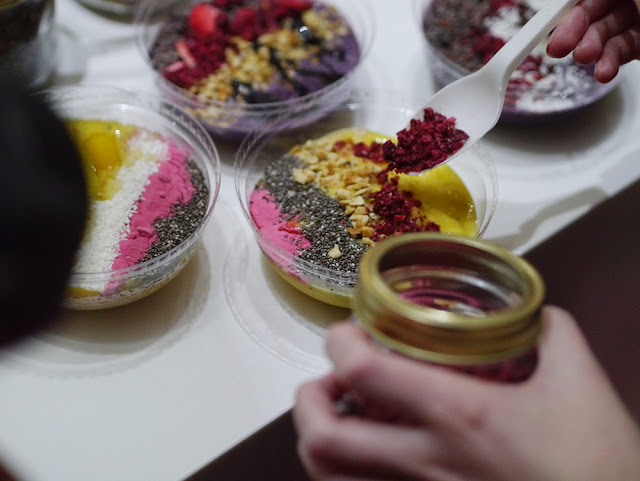 Frisky is Scotland's original frozen yoghurt brand but if froyo isn't your thing then you can try out their freshly made bubble tea or a smoothie bowl. 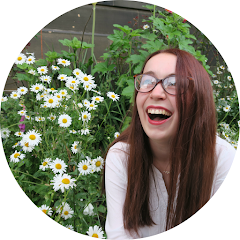 I was recently invited to a blogging event where I got to design my own smoothie bowl. It was delicious and very refreshing - perfect for satisfying my sweet tooth too. My favourite is a mango froyo topped with strawberries and oreo pieces. Delicious! If you fancy some ice cream but maybe prefer to stick to classic flavours then Scoopz is the one for you. They sell not only ice cream but crepes, waffles and a selection of toasties. The ice cream here is delicious and also a little cheaper than Mary's. 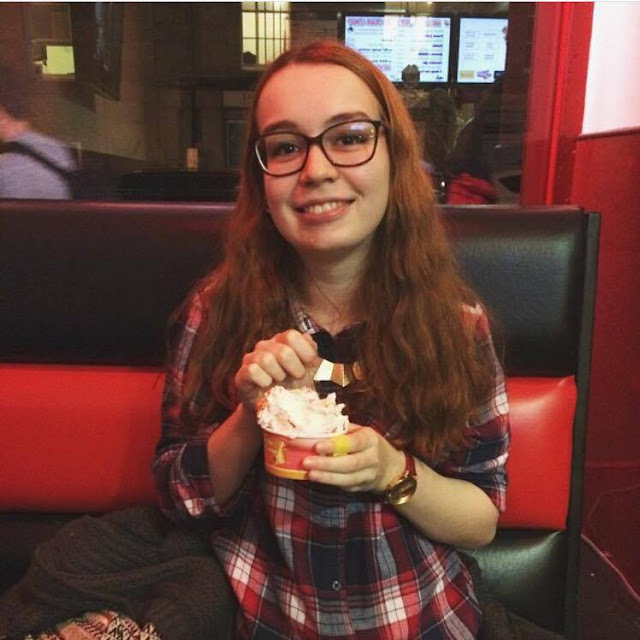 Located near the Edinburgh University campus it is the perfect place for a revision break or something to treat yourself to on the way home. The ultimate spot for indulgence. This cafe is basically what it says on the tin. Chocolate in every form! Milkshakes, hot chocolate, waffles, crepes, fondues etc! The world is your oyster. I recently visited here with a friend and it was such a great place for a catch up. I ordered a waffle with milk chocolate, strawberries and banana. It was absolutely delicious and I'm telling myself that because there was fruit that it was healthy (in an ideal world of course). 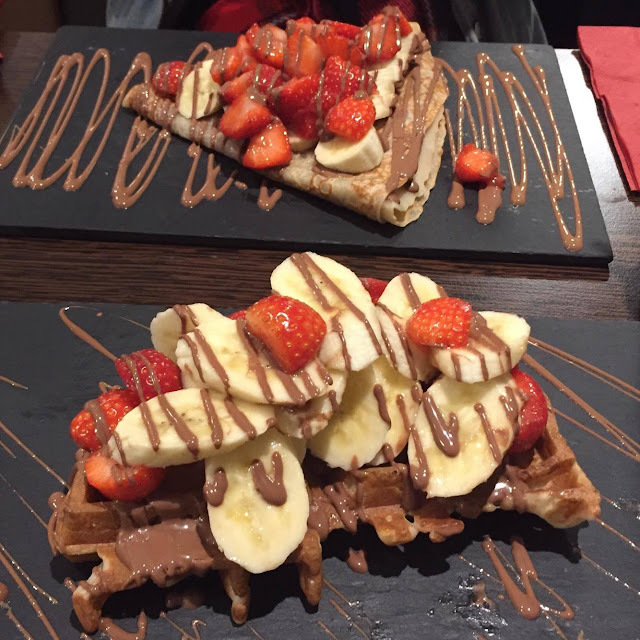 They have some suggested combos (including a chocolate waffle 'pizza') or you can make your own from a selection of toppings. Such a treat! 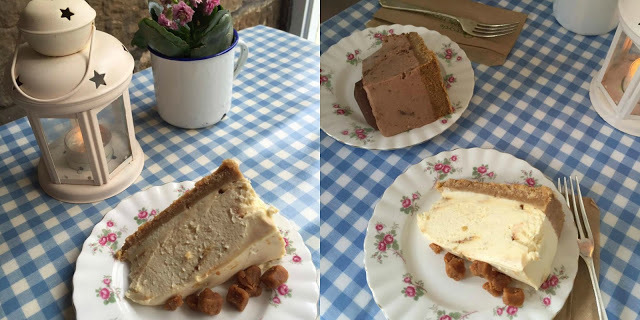 Located in Bruntsfield, Artisan Cheesecakes are serving up some of the grandest cheesecakes that I have ever seen. 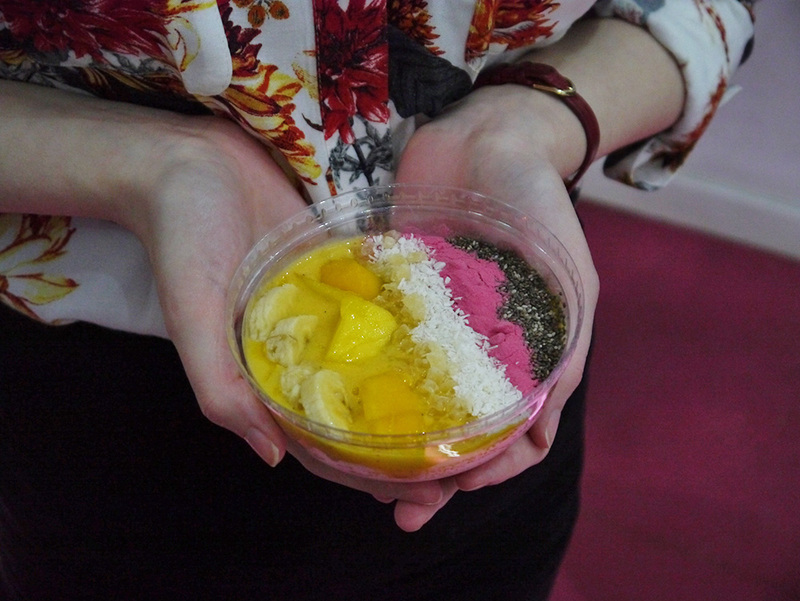 If you're craving something sweet then this is the place for you. I visited with my friend Leda we were both so full after finishing our slices. I had Scottish tablet (a favourite of mine) and she opted for gluten-free Galaxy caramel cheesecake. And if you don't fancy a slice you can have your cheesecake blended into a milkshake. Artisan cheesecake is way too close to my flat and it's always calling my name.... also dying to go to the chocolate cafe!